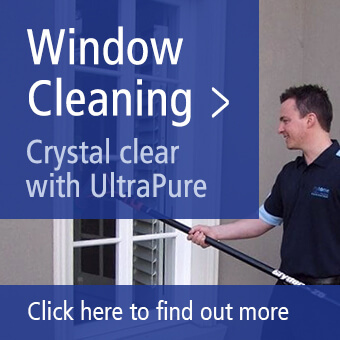 All Your Domestic Cleaning Done Without Having to Lift a Finger! Sound Like Bliss? Make it Reality with our Myhome Hawthorn East Home Cleaners. We all enjoy that feeling of a lovely, freshly cleaned home … imagine coming home from a hard day at work and that’s all done for you! Well our Myhome Cleaning Team in Hawthorn East can do just that for you. Having your home regularly cleaned with Myhome Hawthorn East is really easy. If Regular Cleaning is not for you, maybe you just need the once over, more of a ‘Spring Clean’ – for example after party emergencies, or before guests arrive, maybe during house moves or after builders have been in – simply give us a call on 13 22 31 to discuss your needs. Having a Myhome Spring Clean means your home will be blitzed by our team of home cleaners – we’ll send as many home cleaners as it takes to get the job done in the specified time. With spring cleaning it’s all about the detail so by using our uniquely developed Deep Clean System, you can trust nothing will be left unturned! Our scrupulously detailed 48 point plan ensures your home will be back to normal in no time. Whether you opt for a Regular Clean or a Spring Clean you can expect the same professional, affordable high level service to be applied. And when it comes to bookings, we’ll work around your schedule – our aim is to make life easier for you. 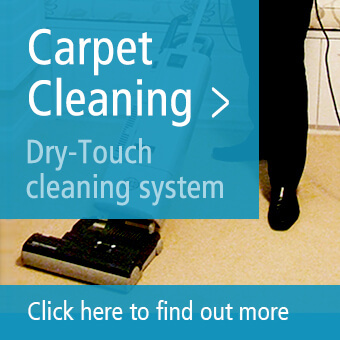 For domestic cleaning in Hawthorn East – Myhome have it covered.